JDM brands logo stickers UNIVERSAL - MiataRoadster - Stay tuned with MiataRoadster! STICKER-GARAGE-HUNDRED-ONE-100 $4 SHIPPING IN USA. SPECIFY COLOR AND WIDTH IN CHECKOUT NOTES. STICKER-ZOOM-100 $4 SHIPPING IN USA. SPECIFY COLOR AND WIDTH IN CHECKOUT NOTES. STICKER-BEATRUSH-100 $4 SHIPPING IN USA. SPECIFY COLOR AND WIDTH IN CHECKOUT NOTES. STICKER-BEATRUSH-150 $4 SHIPPING IN USA. SPECIFY COLOR AND WIDTH IN CHECKOUT NOTES. STICKER-GARAGE-HUNDRED-ONE-150 $4 SHIPPING IN USA. SPECIFY COLOR AND WIDTH IN CHECKOUT NOTES. STICKER-NAKAMAE-100 $4 SHIPPING IN USA. SPECIFY COLOR AND WIDTH IN CHECKOUT NOTES. STICKER-NAKAMAE-150 $4 SHIPPING IN USA. SPECIFY COLOR AND WIDTH IN CHECKOUT NOTES. STICKER-NOPRO-100 $4 SHIPPING IN USA. SPECIFY COLOR AND WIDTH IN CHECKOUT NOTES. STICKER-NOPRO-150 $4 SHIPPING IN USA. SPECIFY COLOR AND WIDTH IN CHECKOUT NOTES. STICKER-ZOOM-150 $4 SHIPPING IN USA. SPECIFY COLOR AND WIDTH IN CHECKOUT NOTES. STICKER-TUCKIN99-100 $4 SHIPPING IN USA. SPECIFY COLOR AND WIDTH IN CHECKOUT NOTES. STICKER-TUCKIN99-150 $4 SHIPPING IN USA. SPECIFY COLOR AND WIDTH IN CHECKOUT NOTES. 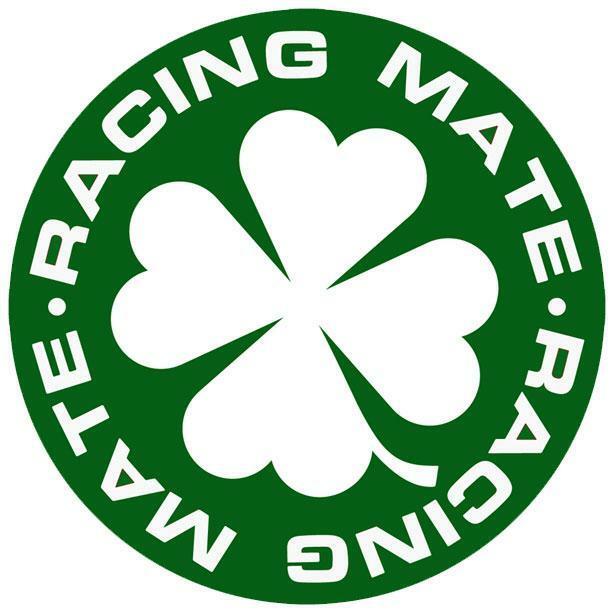 STICKER-RACING-MATE-150 $4 SHIPPING IN USA. SPECIFY COLOR AND WIDTH IN CHECKOUT NOTES. STICKER-OK-CONDOMS-100 $4 SHIPPING IN USA. SPECIFY COLOR AND WIDTH IN CHECKOUT NOTES. STICKER-OK-CONDOMS-150 $4 SHIPPING IN USA. SPECIFY COLOR AND WIDTH IN CHECKOUT NOTES. STICKER-MARUHA-RECTANGLE-100 $4 SHIPPING IN USA. SPECIFY COLOR AND WIDTH IN CHECKOUT NOTES. STICKER-MARUHA-RECTANGLE-150 $4 SHIPPING IN USA. SPECIFY COLOR AND WIDTH IN CHECKOUT NOTES. STICKER-MARUHA-SQUARE-100 $4 SHIPPING IN USA. SPECIFY COLOR AND WIDTH IN CHECKOUT NOTES. STICKER-MARUHA-SQUARE-150 $4 SHIPPING IN USA. SPECIFY COLOR AND WIDTH IN CHECKOUT NOTES. STICKER-ROAD&STER-100 $4 SHIPPING IN USA. SPECIFY COLOR AND WIDTH IN CHECKOUT NOTES. STICKER-KGWORKS-100 $4 SHIPPING IN USA. SPECIFY COLOR AND WIDTH IN CHECKOUT NOTES. STICKER-KGWORKS-150 $4 SHIPPING IN USA. SPECIFY COLOR AND WIDTH IN CHECKOUT NOTES. STICKER-GARAGE-VARY-100 $4 SHIPPING IN USA. SPECIFY COLOR AND WIDTH IN CHECKOUT NOTES. STICKER-GARAGE-VARY-150 $4 SHIPPING IN USA. SPECIFY COLOR AND WIDTH IN CHECKOUT NOTES. STICKER-ROAD&STER-150 $4 SHIPPING IN USA. SPECIFY COLOR AND WIDTH IN CHECKOUT NOTES. 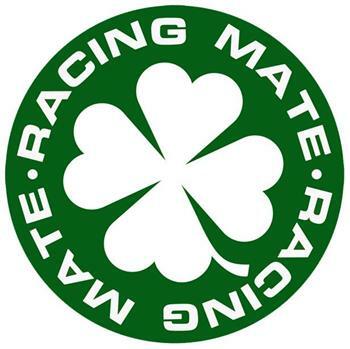 STICKER-RACING-MATE-100 $4 SHIPPING IN USA. Precise, high-quality replica stickers of classic JDM Roadster parts brands, sponsors, and magazines. Made in USA with die-cut vinyl (not printed with ink, so very sharp edges). The store lists 100mm wide stickers for $10 and 150mm wide stickers for $15. Shipping is $4 per shipment in the US. When ordering, if you want a color other than white, specify color name from the sample sheet in notes box when you check out. If you want quotes on other sizes, contact me for pricing before ordering.